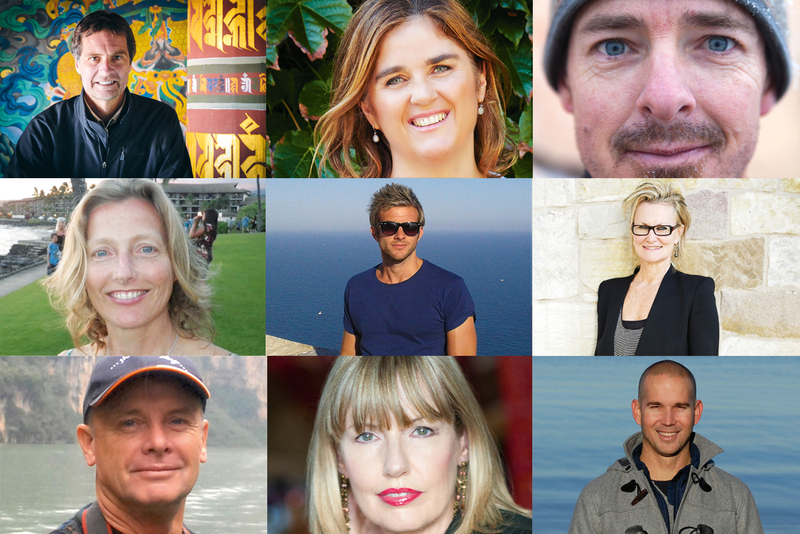 The judging panel behind our '100 Ultimate Travel Experiences of a Lifetime' countdown. ANDREW BAIN An award-winning travel writer, Andrew can usually be found wandering when he should be working. His work has appeared in print around the world including Australian Geographic, Sydney Morning Herald, Outback and International Traveller. He is the author of a number of books including Headwinds, the tale of his 20,000-kilometre bike ride around Australia. Wild and remote lands are his happy place. 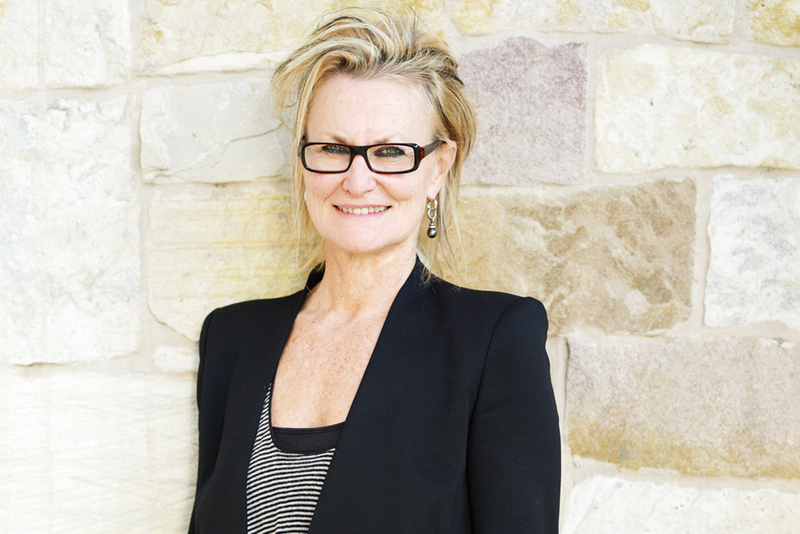 CHRISTINE MANFIELD Christine is one of the country’s most celebrated chefs whose books Tasting India, Fire and Spice, Stir, Paramount Cooking and Paramount Desserts have spiced up kitchens everywhere. She has worked with chefs around the world and regularly hosts gastronomic tours to destinations including India, Morocco and France. 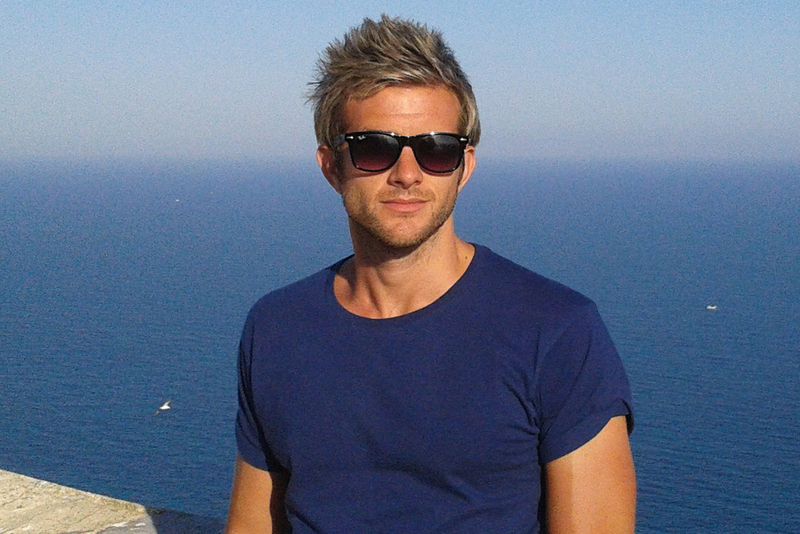 CRAIG TANSLEY Craig is a freelance travel journalist, who contributes to several publications including International Traveller, and has spent the past 14 years trying to uncover the world’s best experiences. A big fan of adventure in nature, his favourites come complete with loads of adrenalin like swimming with humpback whales off Bora Bora. 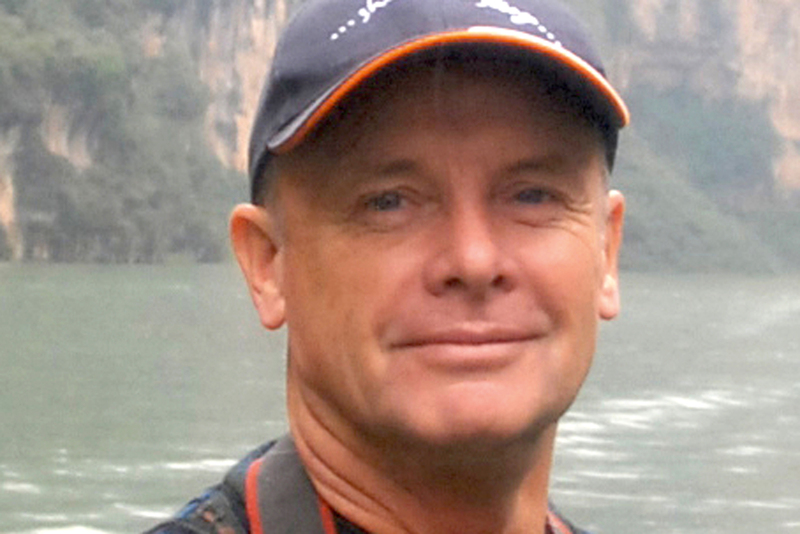 JOHN BORTHWICK An award-winning travel writer and photographer for over 14 years, John has contributed illustrated articles to publications such as the Weekend Australian, The Sun-Herald, Qantas The Australian Way and International Traveller. His books include Summer In Siam and Chasing Gauguin’s Ghost. He holds a PhD in Travel Literature. LEE TULLOCH Lee is publisher and editor of online travel magazine Mr and Mrs Amos (mrandmrsamos.com), which she produces with her husband, photographer Tony Amos. She is an award-winning contributing travel editor at Vogue Living, the Luxe Nomad columnist for Fairfax Traveller and the author of five novels. 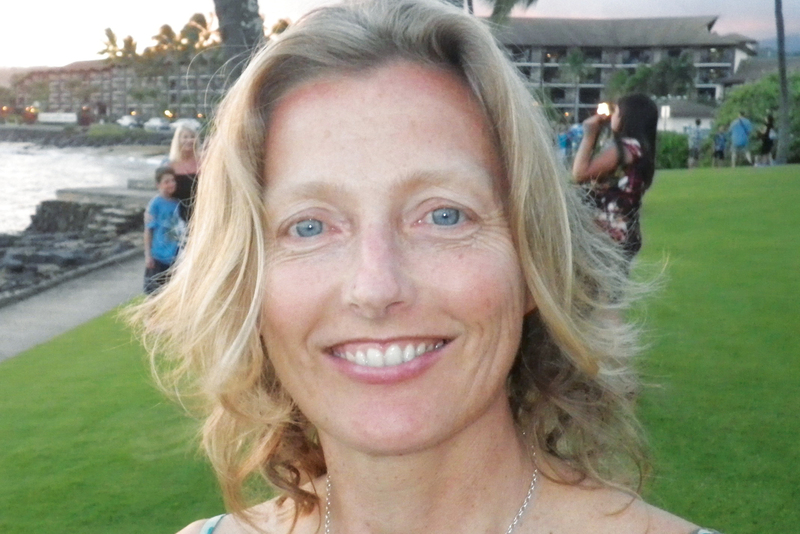 LOUISE SOUTHERDEN Four-time winner of the ASTW’s prestigious Travel Writer of the Year award, Louise Southerden is the author of three books including Adventures on Earth, an interactive ebook collection of her best-ever adventure travel stories and photographs. When not trekking in Madagascar, surfing in Portugal or sea kayaking in PNG, Louise lives in Sydney. Follow her travels on noimpactgirl.blogspot.com. RICHARD I’ANSON Based in Sydney, Richard has built a career on his twin passions for travel and photography. 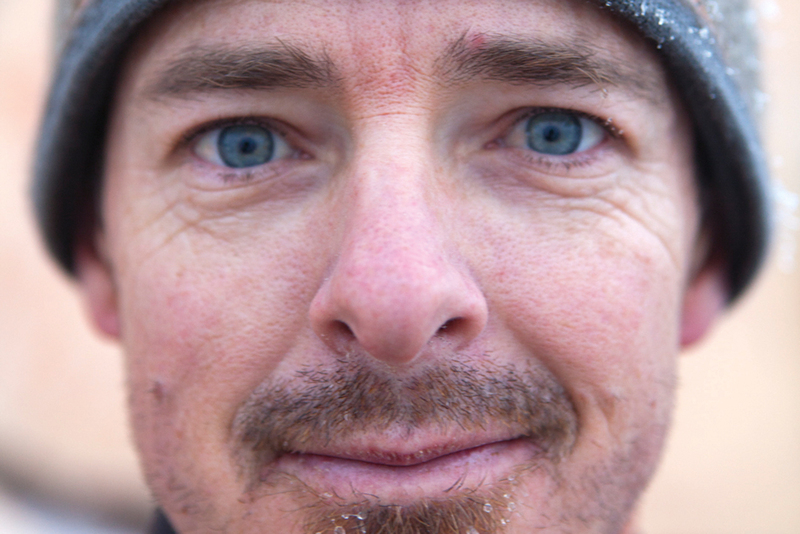 Over the past 32 years he has travelled to more than 85 countries on all seven continents. Richard has published 11 books including four editions of the Lonely Planet’s Guide to Travel Photography and is a Master of Photography, awarded by the Australian Institute of Professional Photography. 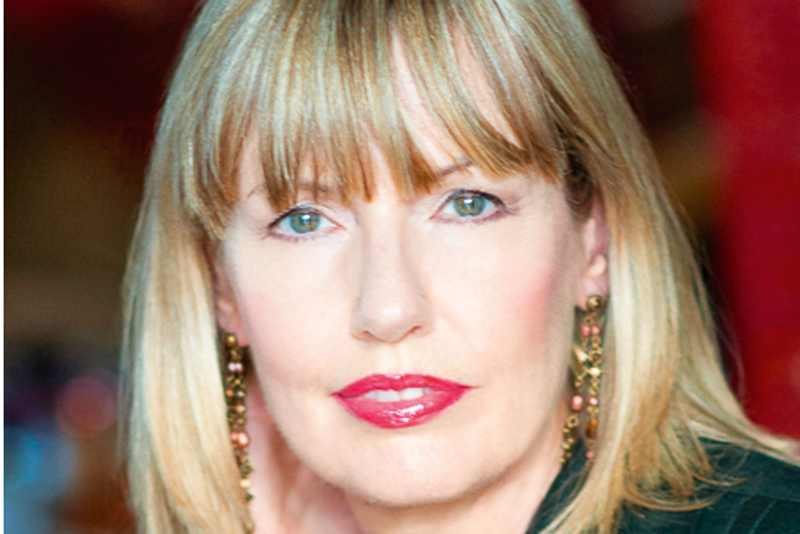 SALLY WEBB An award-winning journalist, editor and publisher, Sally has authored nine Lonely Planet travel guides, was deputy editor of both Travel + Leisure and Vogue Entertaining + Travel and food publisher at Murdoch Books. She writes travel articles for The Sydney Morning Herald, The Age and Good Food and is the author of Travel Without Tears: 645 ways for families to take on the world. STEVE MCKENNA A regular contributor to Australia’s leading travel publications, including International Traveller, Steve has visited, written about and photographed more than 80 countries on six different continents. He fears he has an incurable case of wanderlust and reserves a special affection for Europe, Asia and South America. These 10 intrepid travellers have traversed the globe and, between them, have tried many of the 100 Ultimate Travel Experiences of a Lifetime. Lucky them! International Traveller’s editorial director Leigh-Ann spent over a decade at Vogue Australia as associate editor, as well as editing the magazine’s travel pages. Her job involved visiting drop-dead gorgeous locations with drop-dead gorgeous models, photographers, fashion editors and lots of excess baggage in tow. After leaving the title she wrote her first book before joining IT. Based in Sydney, Richard has built a career on his twin passions for travel and photography. 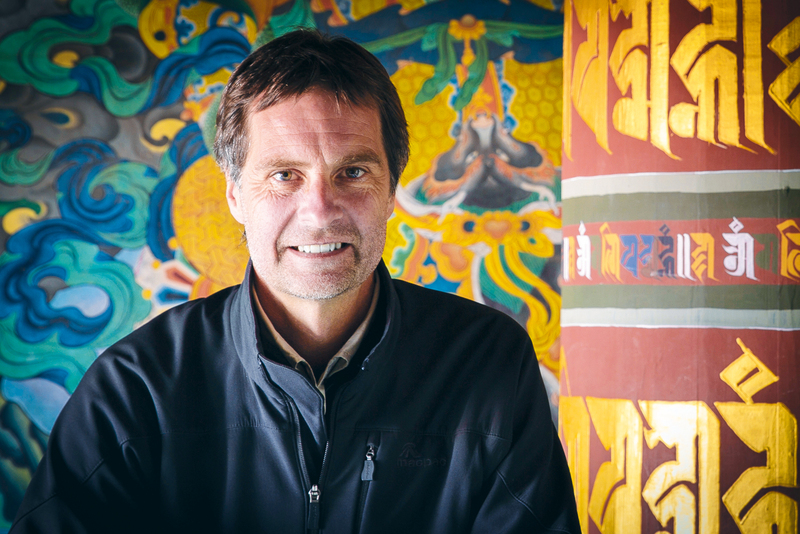 Over the past 32 years he has travelled to more than 85 countries on all seven continents. Richard has published 11 books including four editions of the Lonely Planet’s Guide to Travel Photography and is a Master of Photography, awarded by the Australian Institute of Professional Photography. An award-winning journalist, editor and publisher, Sally has authored nine Lonely Planet travel guides, was deputy editor of both Travel + Leisure and Vogue Entertaining + Travel and food publisher at Murdoch Books. 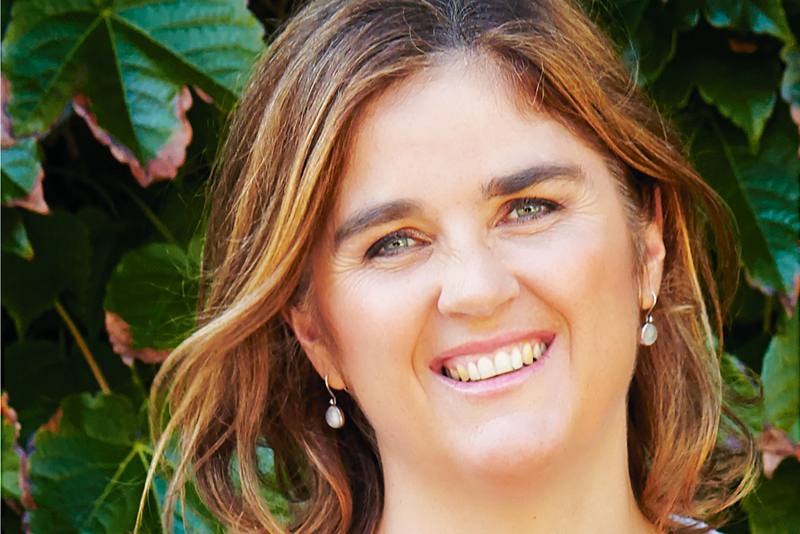 She writes travel articles for The Sydney Morning Herald, The Age and Good Food and is the author of Travel Without Tears: 645 ways for families to take on the world. An award-winning travel writer, Andrew can usually be found wandering when he should be working. His work has appeared in print around the world including Australian Geographic, Sydney Morning Herald, Outback and International Traveller. He is the author of a number of books including Headwinds, the tale of his 20,000-kilometre bike ride around Australia. Wild and remote lands are his happy place. Four-time winner of the ASTW’s prestigious Travel Writer of the Year award, Louise Southerden is the author of three books including Adventures on Earth, an interactive ebook collection of her best-ever adventure travel stories and photographs. When not trekking in Madagascar, surfing in Portugal or sea kayaking in PNG, Louise lives in Sydney. Follow her travels on noimpactgirl.blogspot.com. A regular contributor to Australia’s leading travel publications, including International Traveller, Steve has visited, written about and photographed more than 80 countries on six different continents. He fears he has an incurable case of wanderlust and reserves a special affection for Europe, Asia and South America. Christine is one of the country’s most celebrated chefs whose books Tasting India, Fire and Spice, Stir, Paramount Cooking and Paramount Desserts have spiced up kitchens everywhere. She has worked with chefs around the world and regularly hosts gastronomic tours to destinations including India, Morocco and France. An award-winning travel writer and photographer for over 14 years, John has contributed illustrated articles to publications such as the Weekend Australian, The Sun-Herald, Qantas The Australian Way and International Traveller. His books include Summer In Siam and Chasing Gauguin’s Ghost. He holds a PhD in Travel Literature. Lee is publisher and editor of online travel magazine Mr and Mrs Amos (mrandmrsamos.com), which she produces with her husband, photographer Tony Amos. She is an award-winning contributing travel editor at Vogue Living, the Luxe Nomad columnist for Fairfax Traveller and the author of five novels. 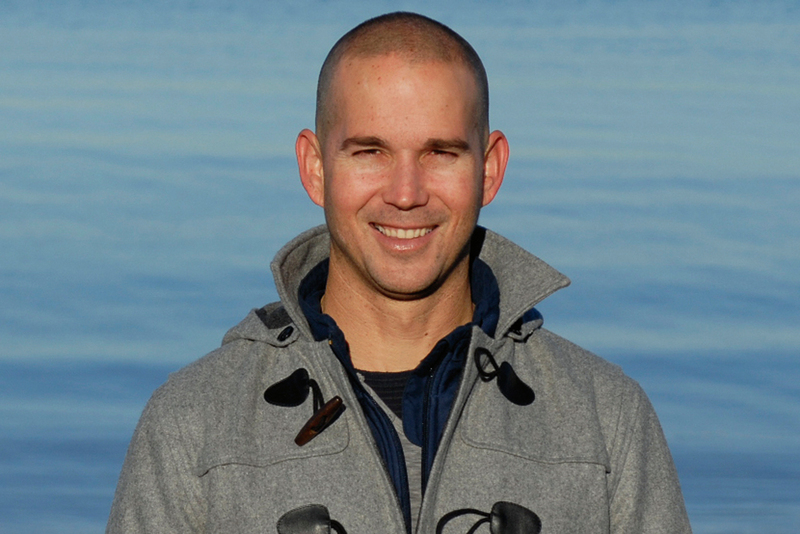 Craig is a freelance travel journalist, who contributes to several publications including International Traveller, and has spent the past 14 years trying to uncover the world’s best experiences. A big fan of adventure in nature, his favourites come complete with loads of adrenalin like swimming with humpback whales off Bora Bora.